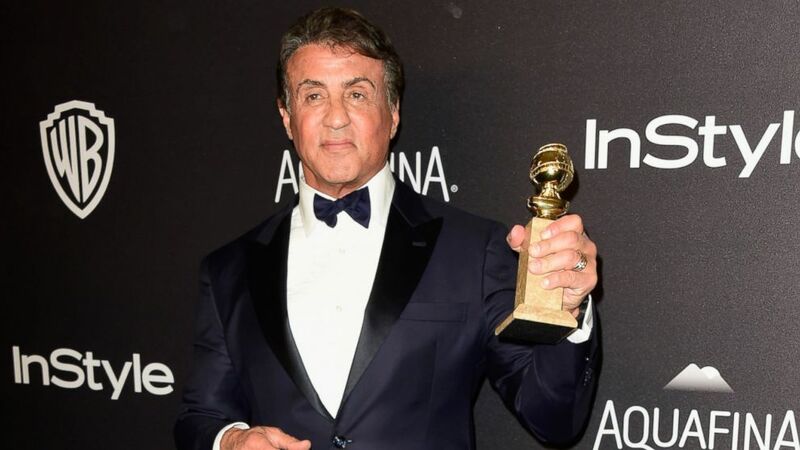 Sylvester Stallone was named best supporting actor for his role in Creed at the Golden Globe Awards on Sunday. Sly became so emotionally overwhelmed by the standing ovation he received that he forgot to thank a couple of people who normally receive recognition from winners. He neglected to acknowledge lead actor Michael B. Jordan and director Ryan Coogler. When he realized his oversight, he returned to the stage during a commercial break to try to rectify his mistake. Sometimes we realize that we have forgotten to give God the thanks that he deserves. Let’s live our lives in such a way that the Lord knows that it was a mistake, and that we have already thanked him for so much. This entry was posted in Christian Living, Current Events, Prayer and tagged Creed, Golden Globe Awards, illustration, Michael B. Jordan, Ryan Coogler, Sylvester Stallone, thankful to God, thanksgiving. Bookmark the permalink.